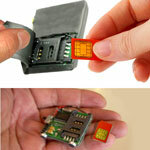 GSM bugs are small GSM listening devices that can be discreetly activated to monitor room or phone conversations. 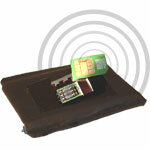 A GSM bug is able to be 'dialed into' by remote. That means you can activate GSM bugs by calling them up using a dial up phone. 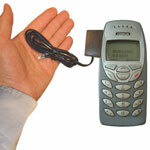 GSM listening devices, therefore, are operable anywhere you have access to a phone. 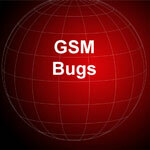 GSM bugs can work as a GSM room bug in order to monitor room conversations. They can also be used for audio bugging in a vehicle such as a car, truck, boat, etc. Because a GSM bug can transmit like a cell phone bug, it can be anywhere a GSM cellular phone network exists. Note: GSM Bugs like all listening devices require a test run before deploying. Our GSM bugs are exceptional listening devices, yet each one we offer has some varying characteristics. Feel free to please Contact Us before choosing one should you have any questions about GSM bug selection. 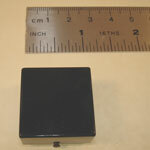 The GSM Room Transmitter is a listening device used to listen to conversations in a room, car, airplane, boat, hotel room, and anywhere there is GSM cellular service. GSM room bugs let you dial a phone number and activate a one way eavesdropping operation using a room bug the size of a matchbox. These GSM listening devices are unique in that they work anywhere in the world thanks to their GSM Triband cellular platform. 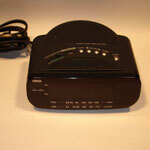 This GSM listening device is excellent for covert audio surveillance. Our GSM bugs can call you on a phone once they hear a conversation taking place, thanks to a voice activation feature built in to an audio surveillance GSM bug. GSM bugs also let you dial into them in order for you to eavesdrop on people in a room or vehicle (US Model for Law Enforcement only). When a phone call is made or received, this GSM tap works as an infinity telephone tap and immediately dials your phone number, letting you eavesdrop on the live conversation. With a silent wiretap function, no one would know the single line phone is under phone surveillance.